Over one million working hours are being lost each year by businesses in the UK due to business owners and managers running out of time to make important travel preparations, a report from Bibby Financial Services has revealed. However, business owners and managers in the South West were less likely than workers from other regions to be late to meetings with only 10 per cent admitting to being over an hour late, compared to a UK average of 29 per cent. South West business people were also less likely to incur a parking ticket (14 per cent compared to UK average of 23 per cent) or receive a speeding fine (12 per cent compared to UK average of 22 per cent) than their counterparts in other regions. The research shows that business owners and managers are taking all kinds of short cuts to save time whilst on the move. Nearly half of time poor business drivers in South West (45 per cent) claim to be having food and drink on the move in order to save time. 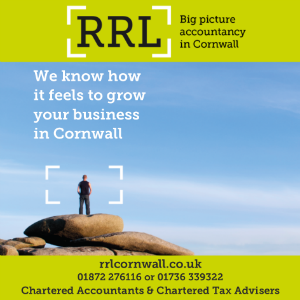 Ruth Bethel, Bibby Financial Services spokesperson for Devon and Cornwall, said: “With the pressure on busy business owners and managers to juggle so many tasks in order to keep the business going, time can become a precious commodity.